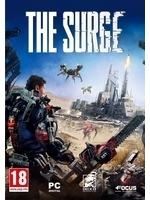 While the sequel to Deck13's action-RPG is in development, The Surge is not done yet with more content. 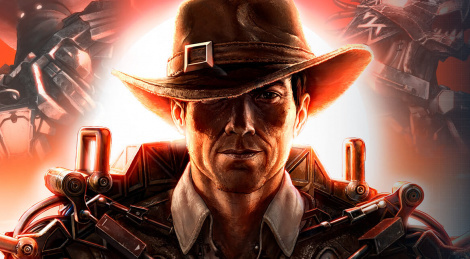 Focus Home Interactive released a teaser to announce The Good, the Bad, and the Augmented, a new DLC that will put players into the depths of the CREO facility where they will be tested by the deadly chambers of Dr. Rischboter which are Wild West-styled for unknown reasons so far. The content is planned for October 2.